The biggest threat1 of mass spying is that it influences the way citizen think and behave in public. In a way it alters the public discourse and future of the country. It creates second grade citizenry. 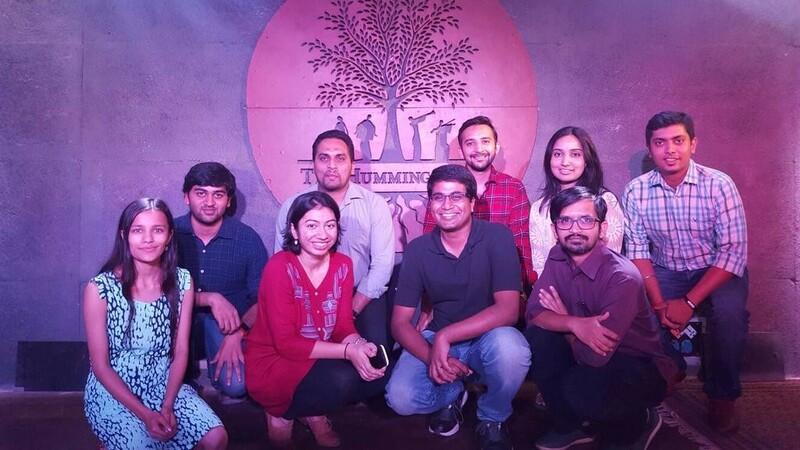 Globalshapers – Bangalore screened the documentary Citizenfour. I was very happy with the gathering. More people turned up than I expected. After the movie there was an interesting question and answer session. Most were interested in C&D that I received. That led to a discussion on how anyone can keep their private affairs private. Well there is no easy answer to that. You can’t come up against the world’s most powerful intelligence agencies and not accept the risk. If they want to get you, over time they will. – Edward Snowden, NSA files source: ‘If they want to get you, in time they will’, The Guardian, 10 June 2013. That said cryptography does help one to keep most of one’s affairs private. Sometime back I wrote a how-to on online privacy. That article still holds good. But that said take it with a pinch of salt. Karthik shared the ideas behind SaveTheInternet campaign and NetNeutrailty in India. Overall it was a great gathering. Kudos to Global-Shapers Bangalore team. Wish I could’ve been there. Would’ve loved to see the movie and hear it all!